Welcome to my Prima 2016 -2017 Design Team Application. 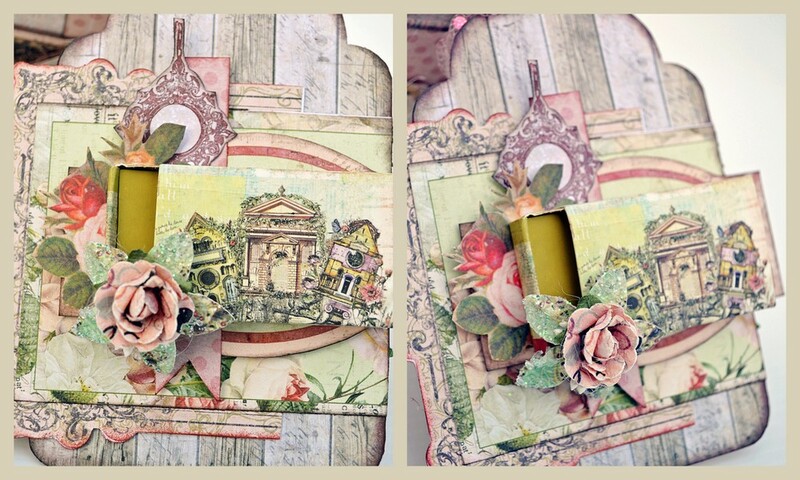 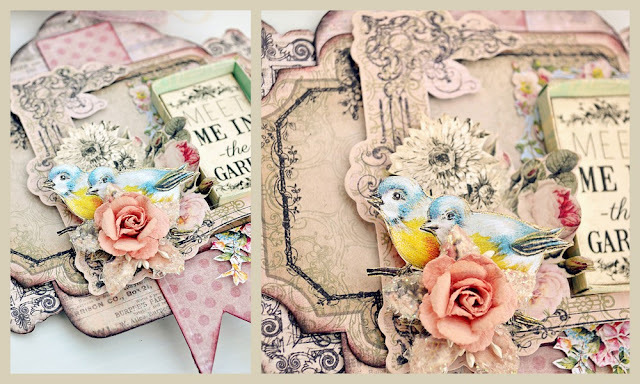 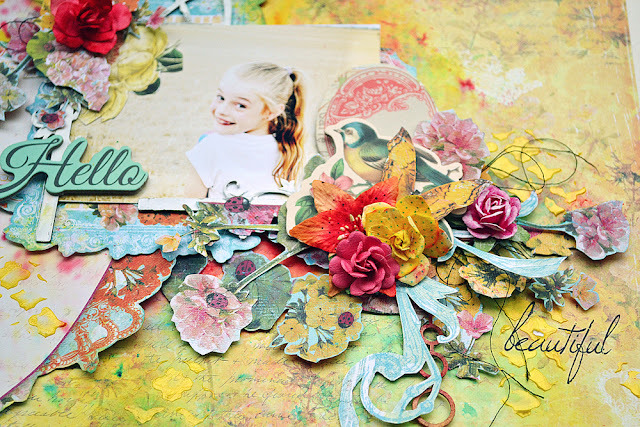 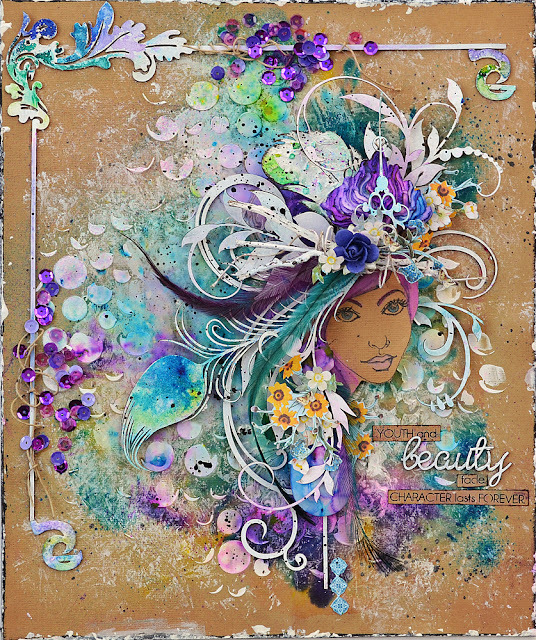 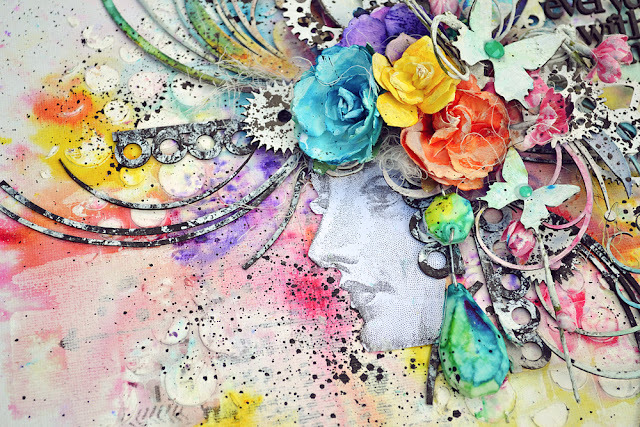 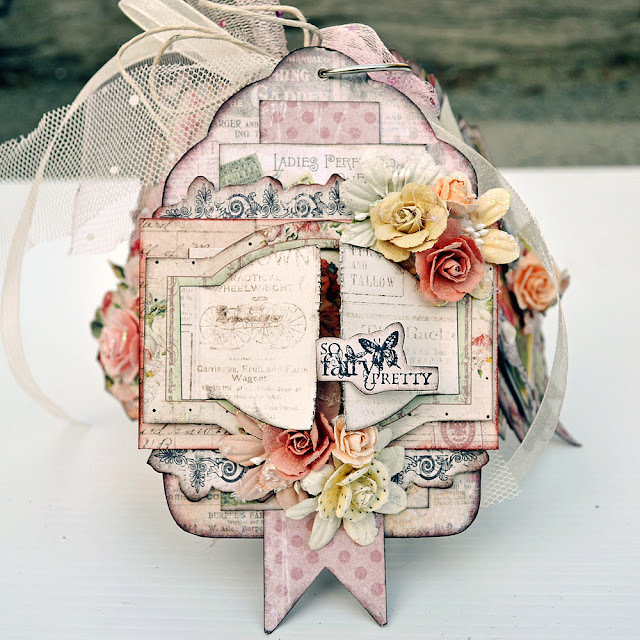 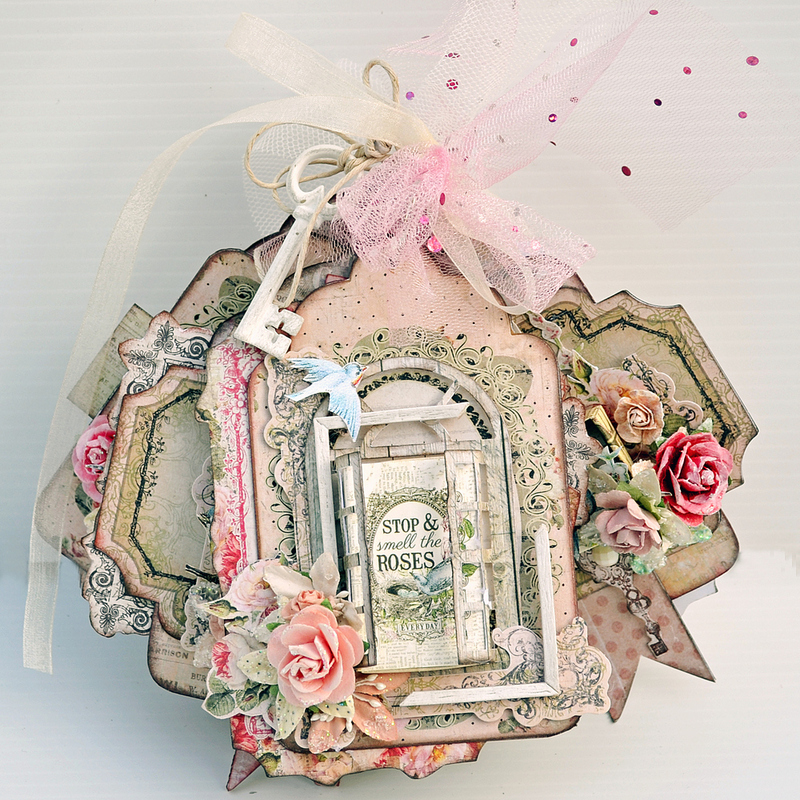 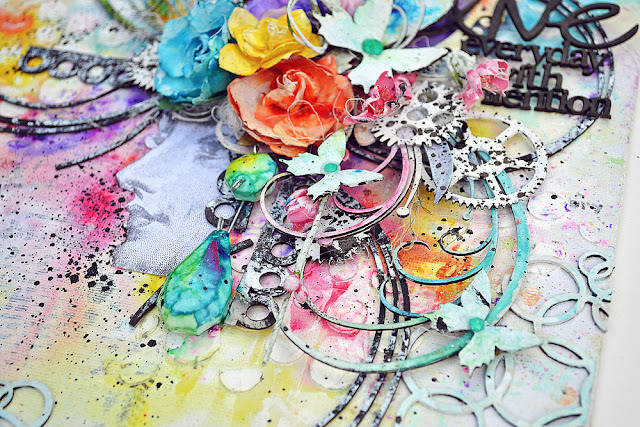 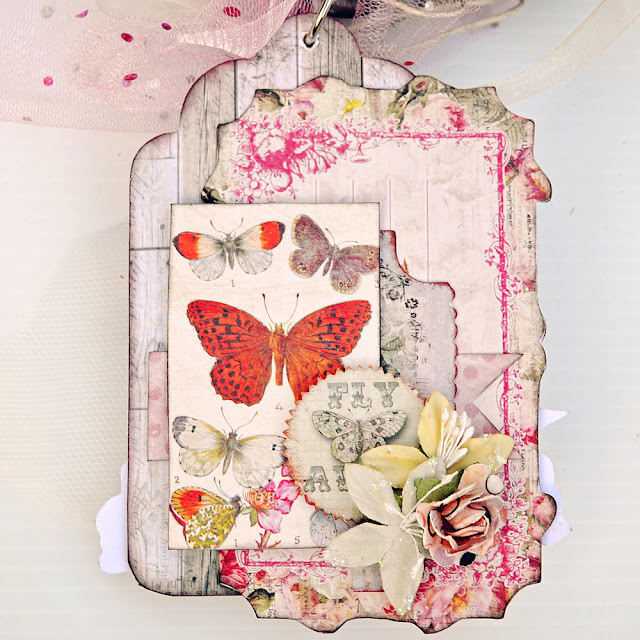 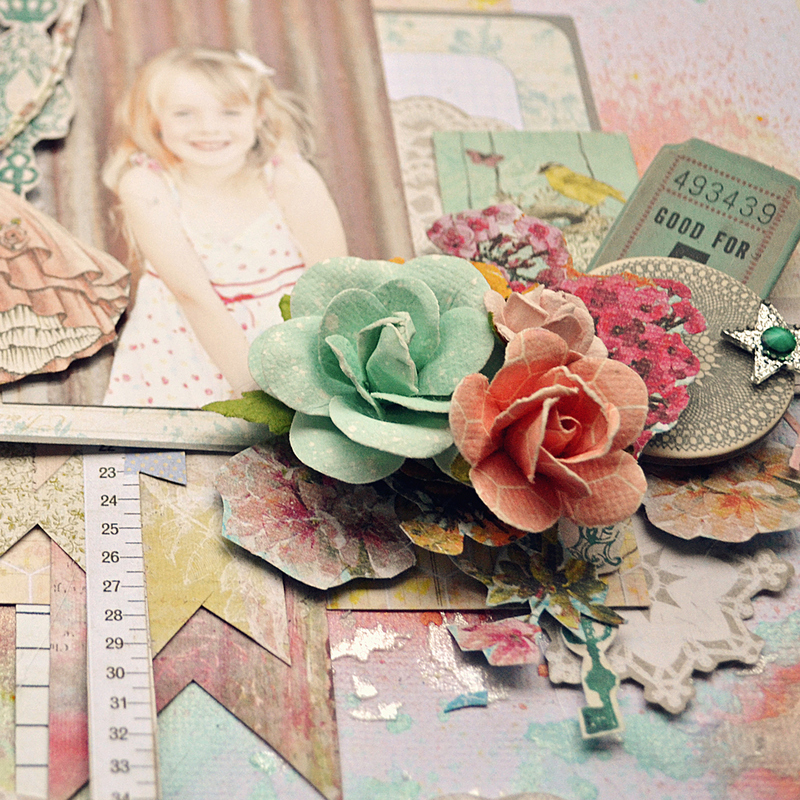 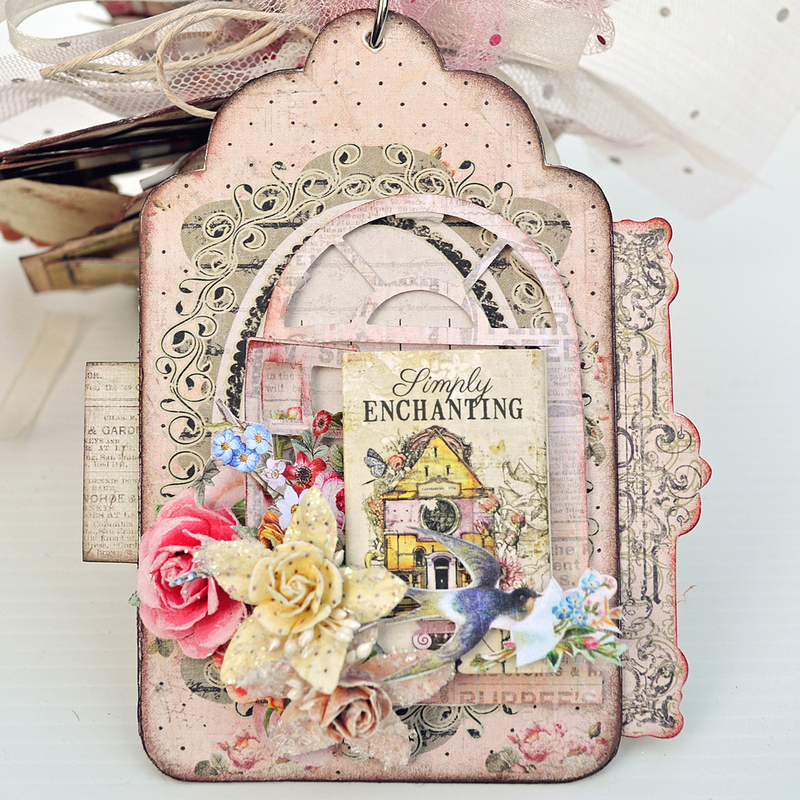 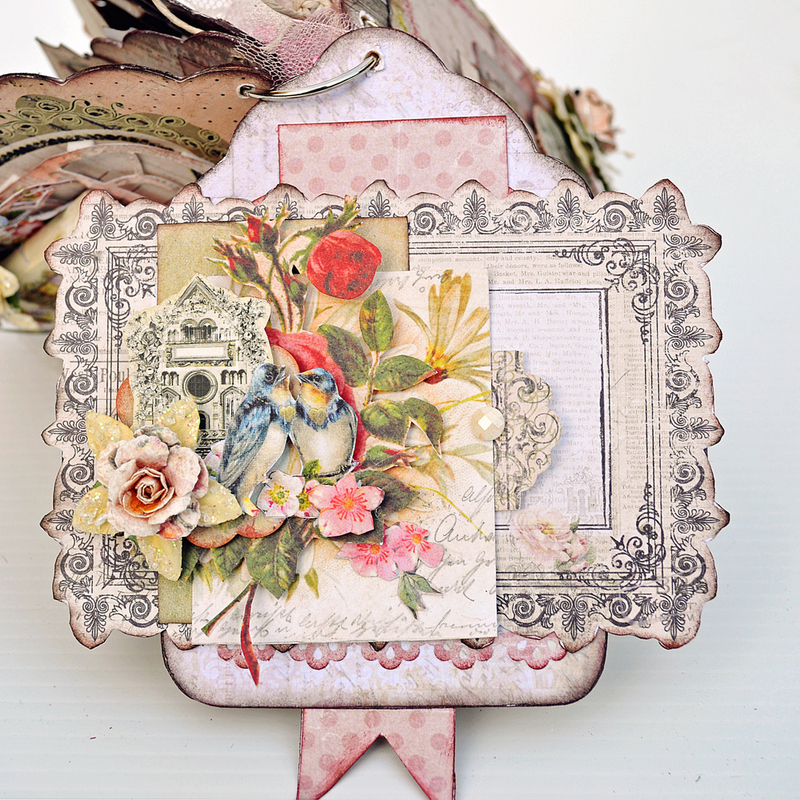 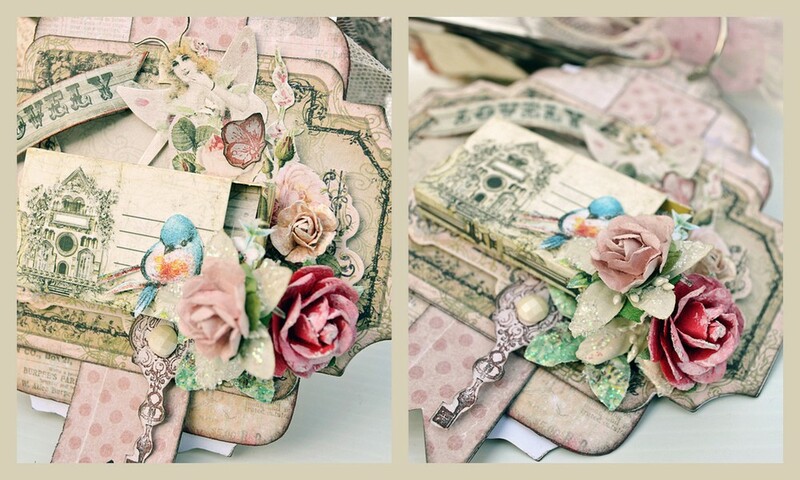 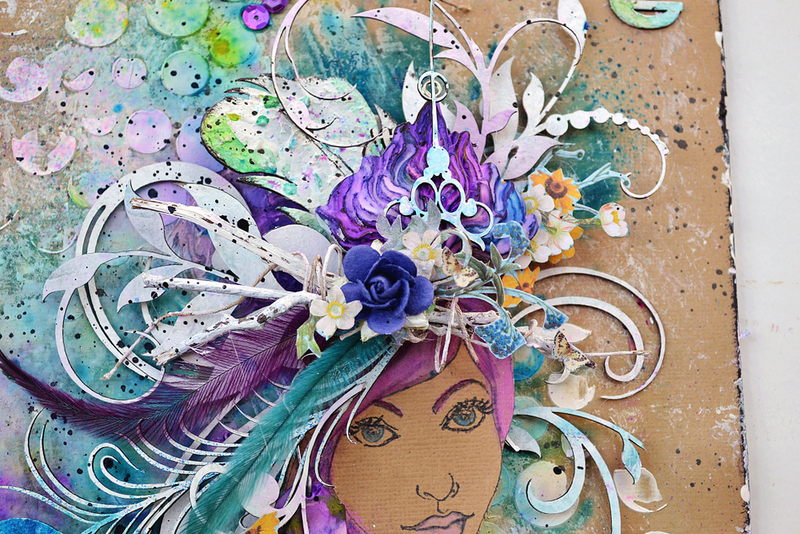 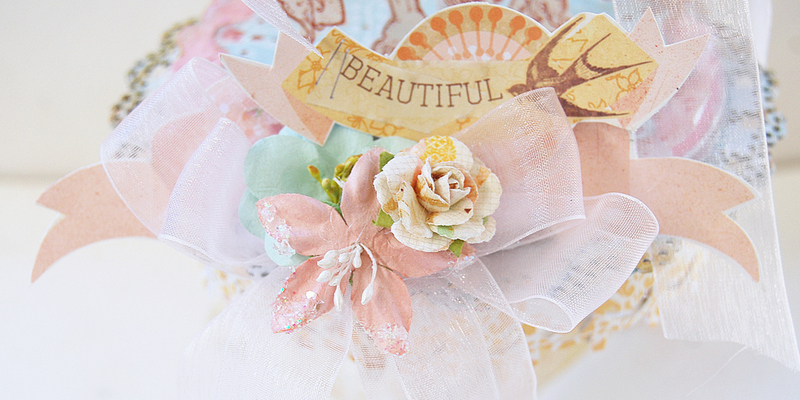 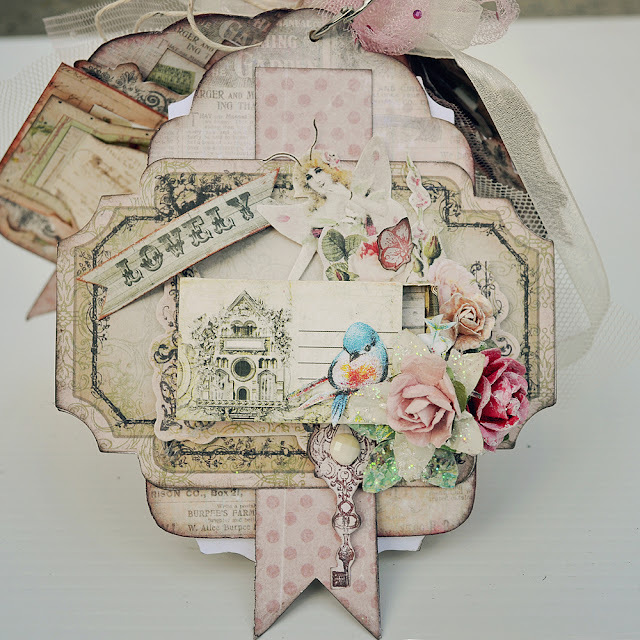 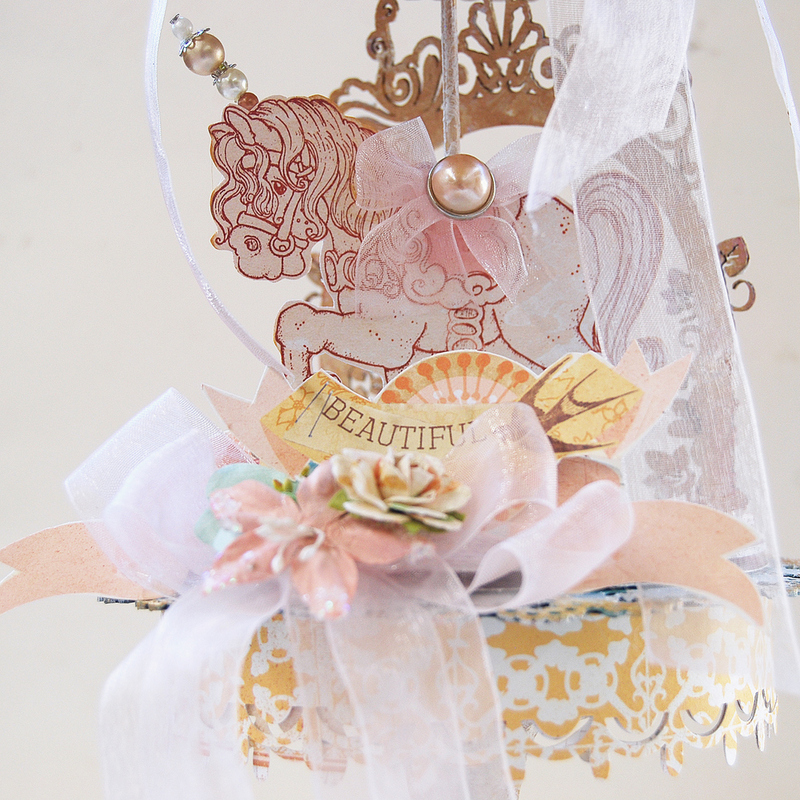 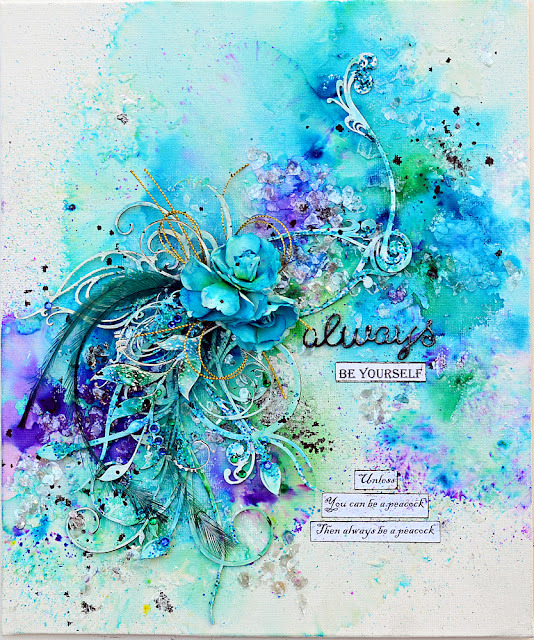 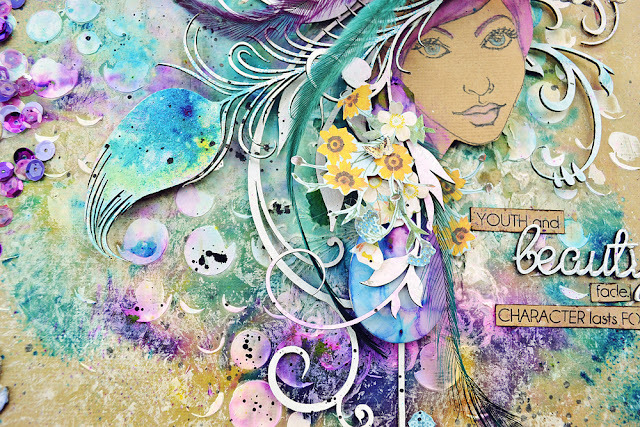 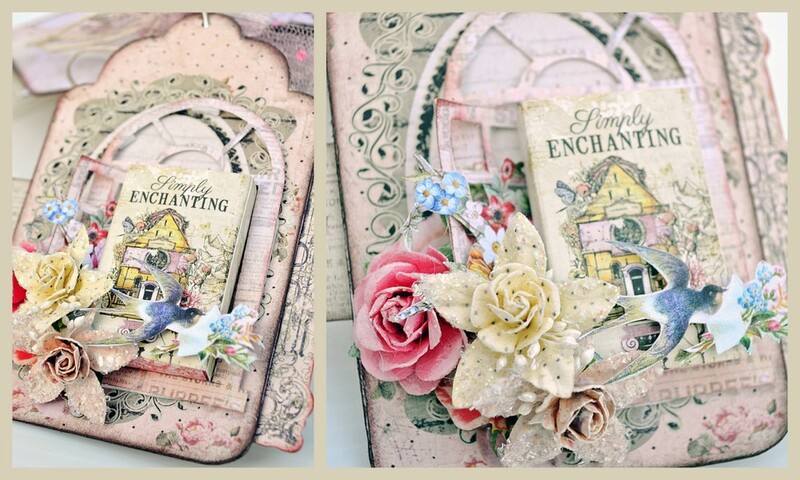 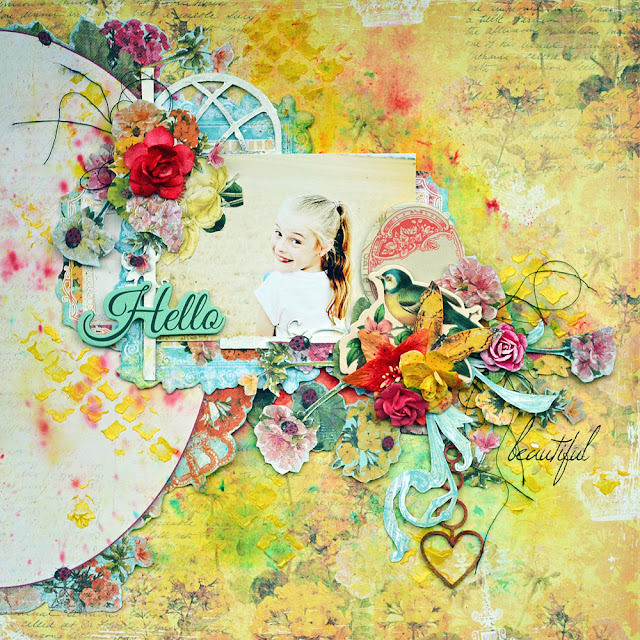 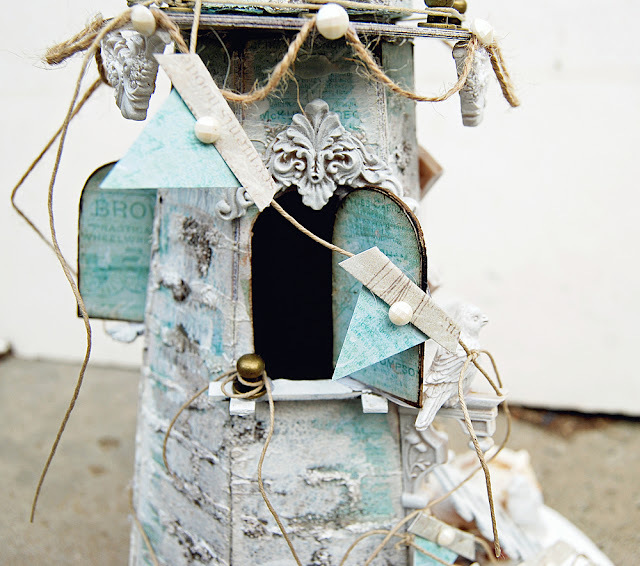 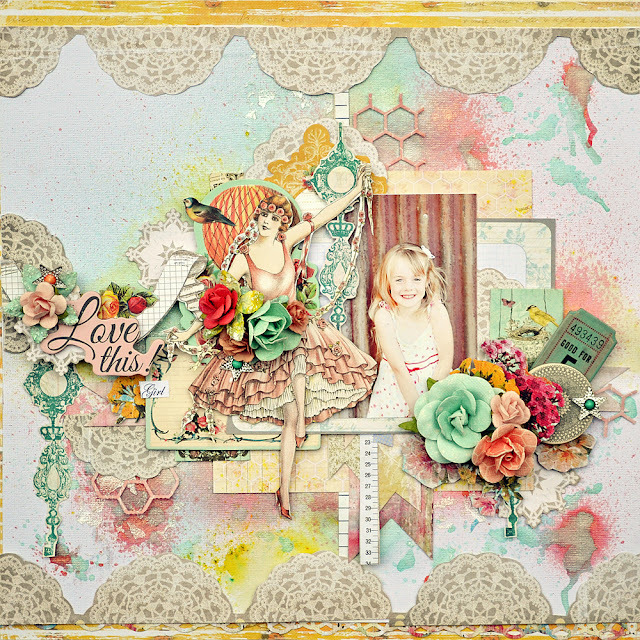 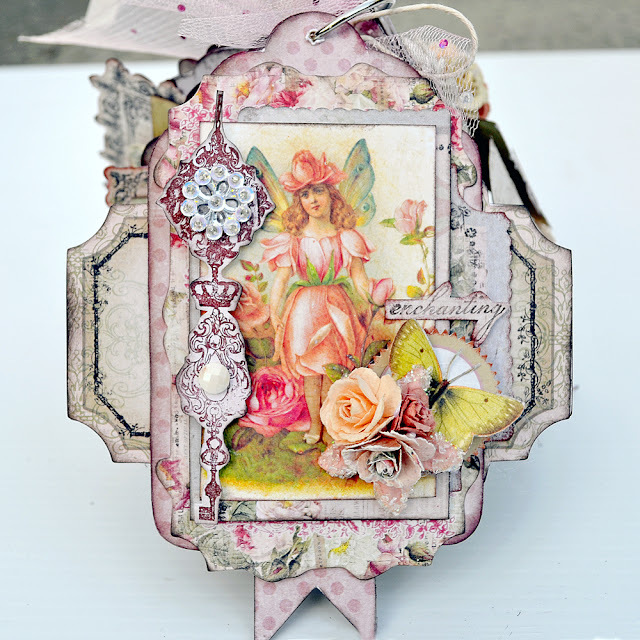 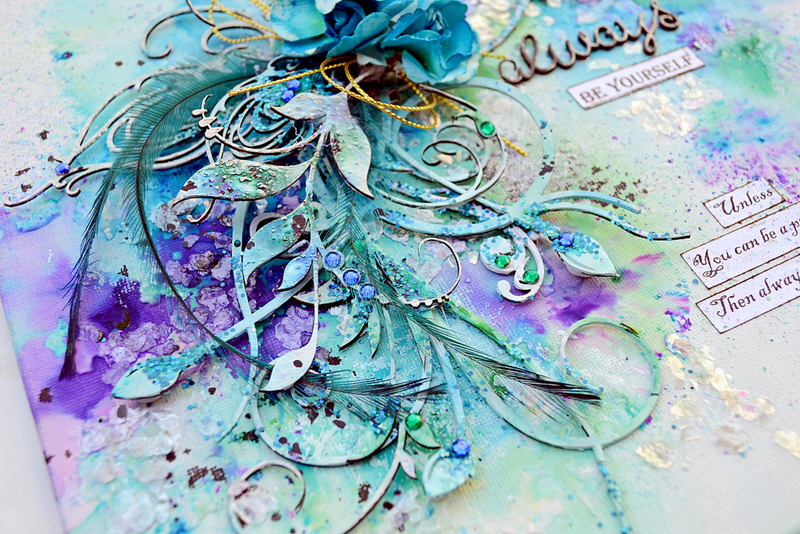 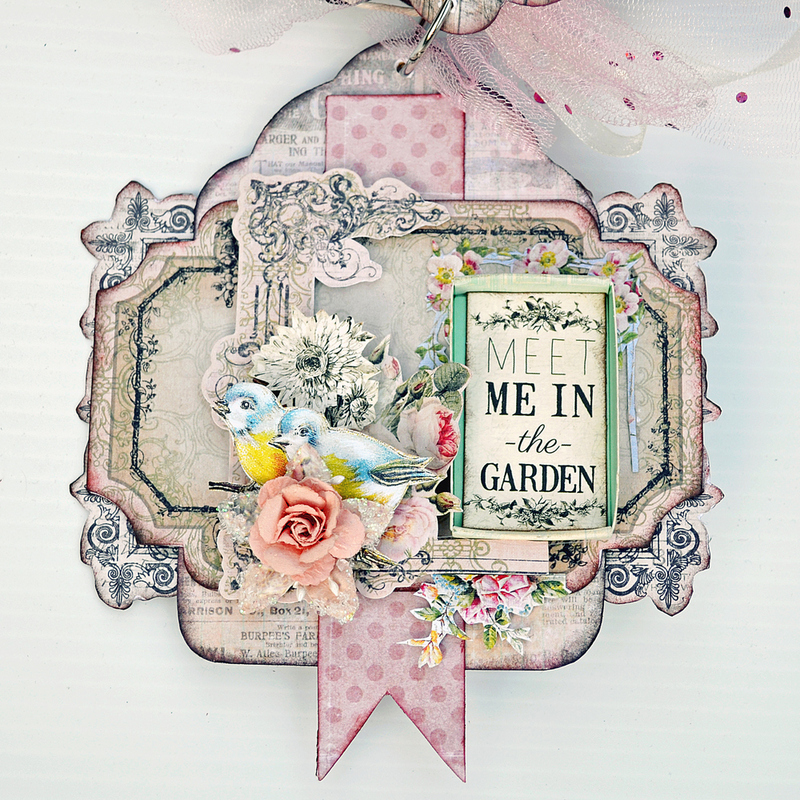 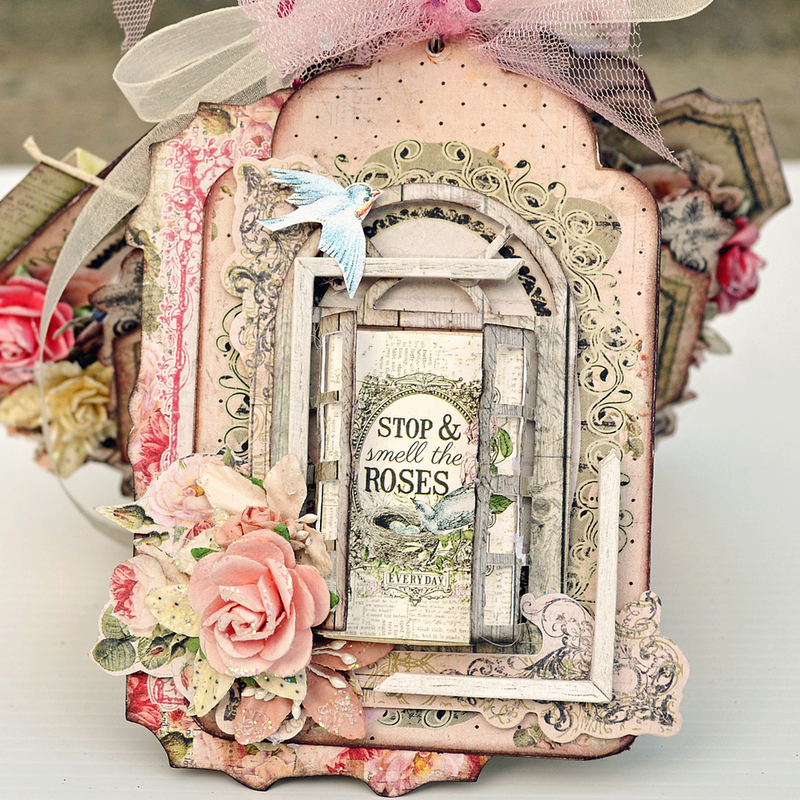 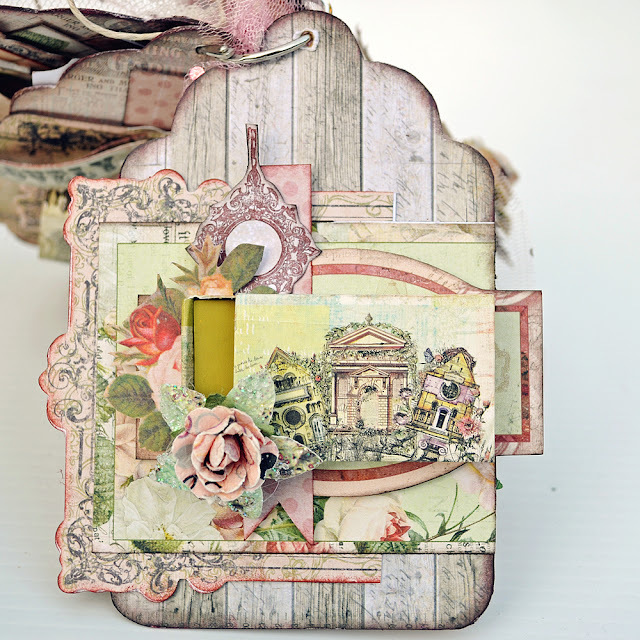 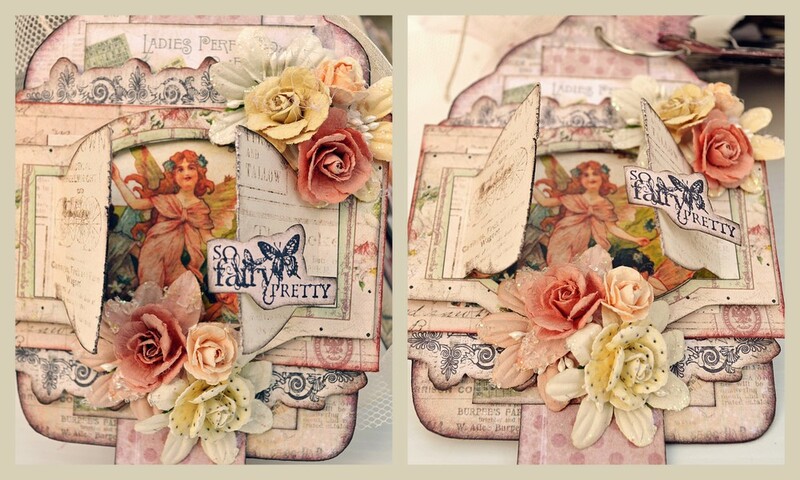 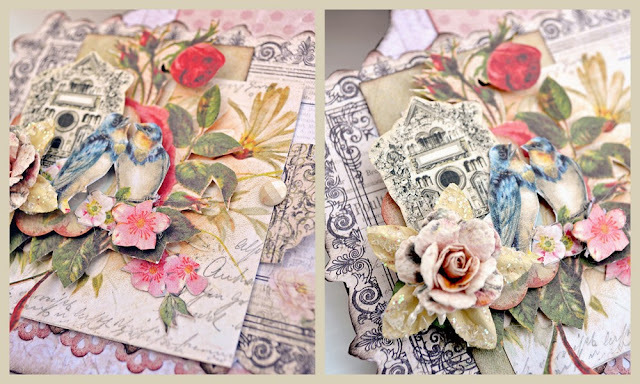 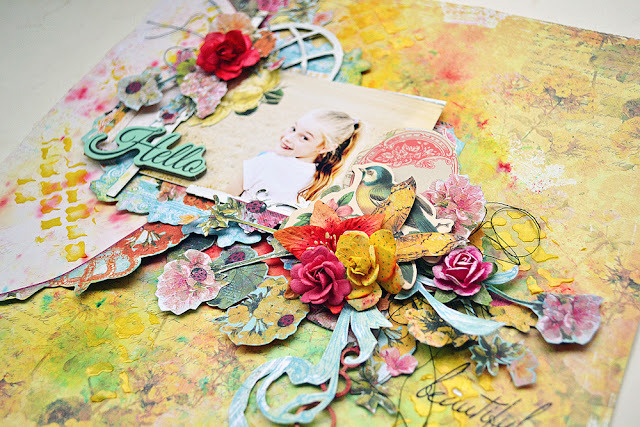 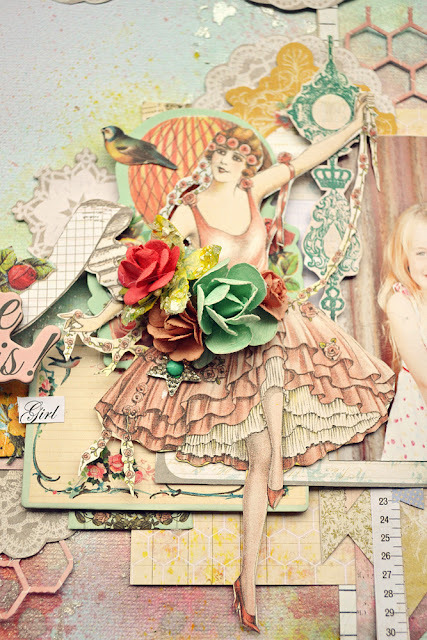 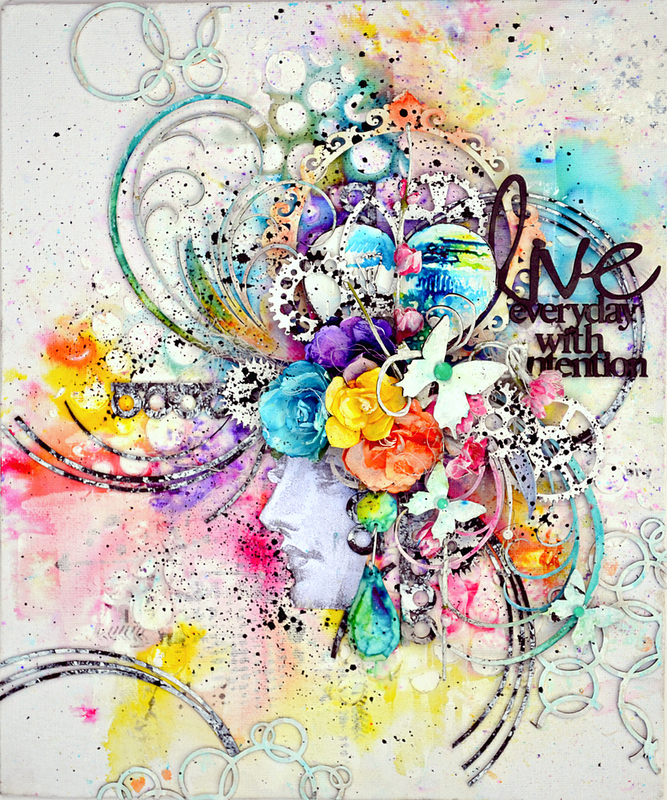 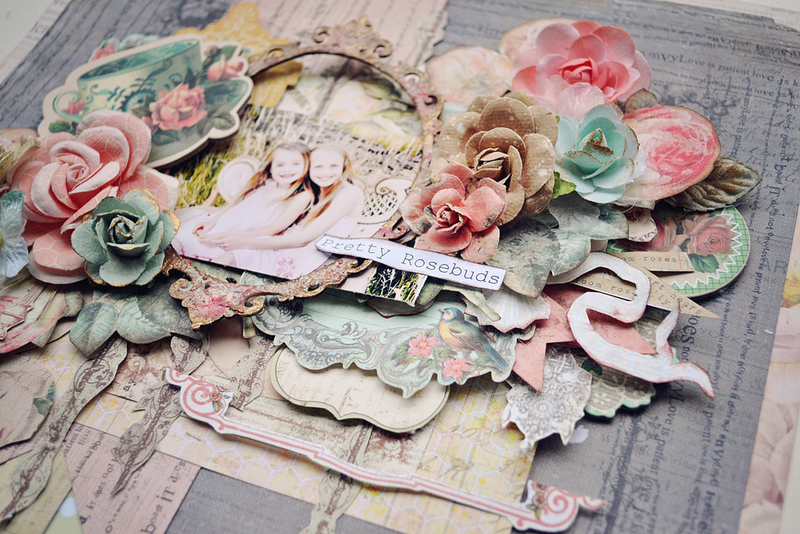 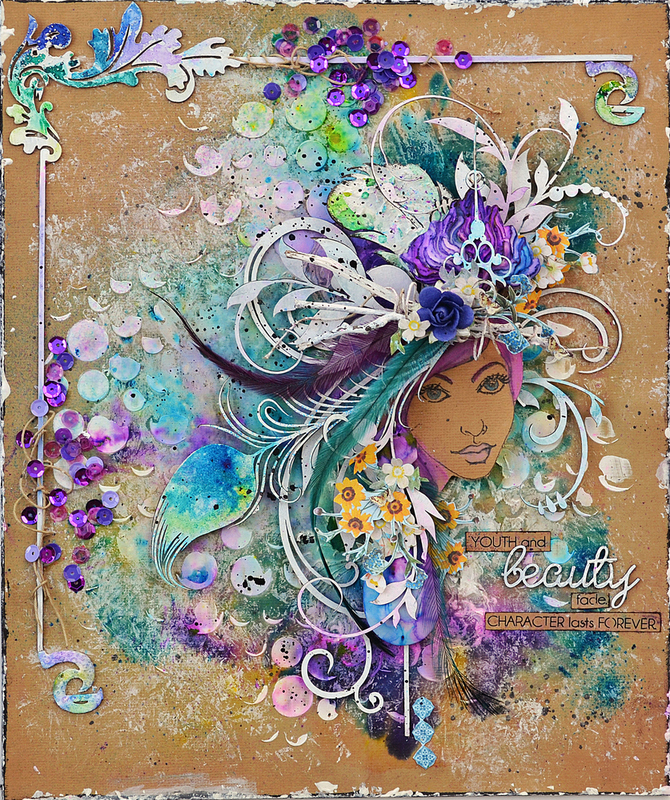 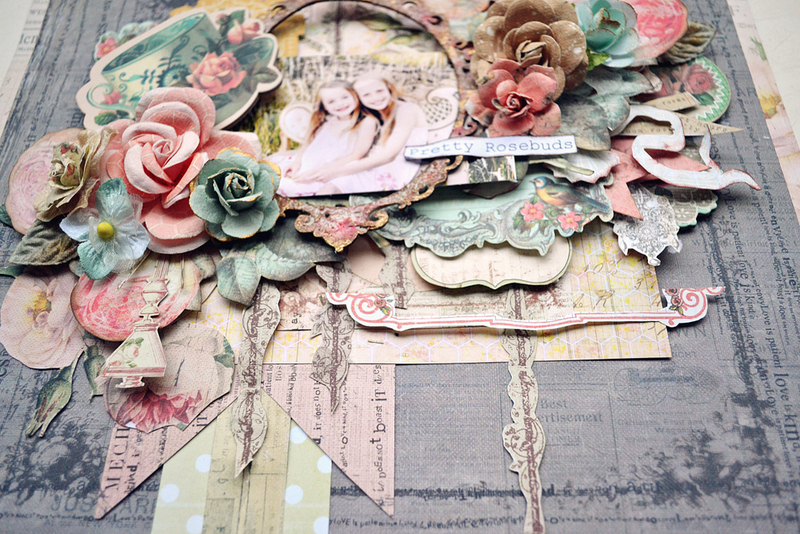 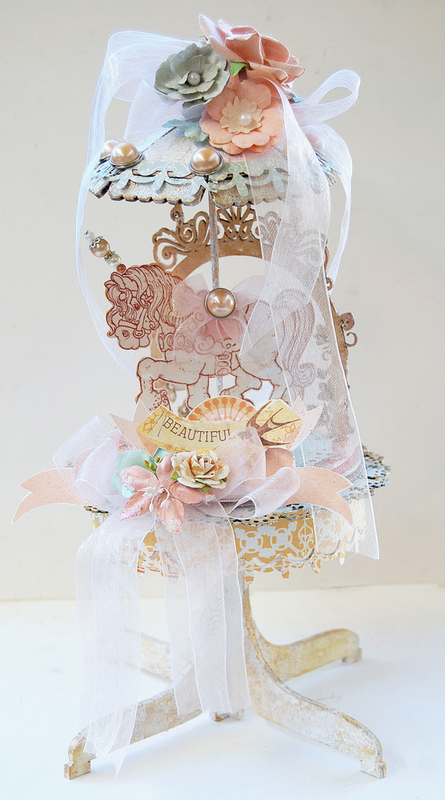 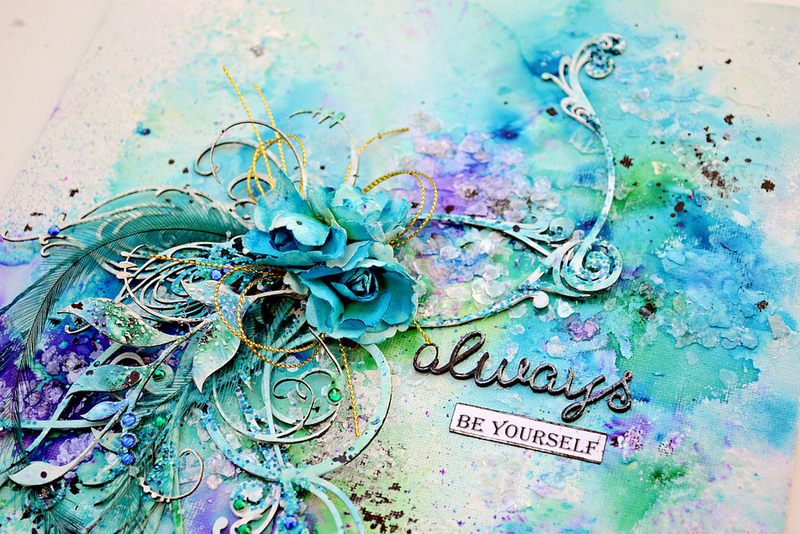 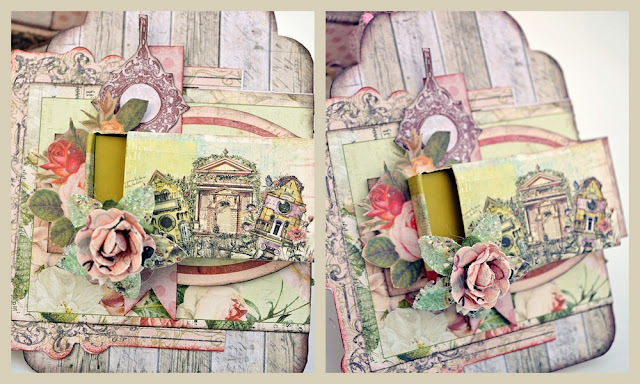 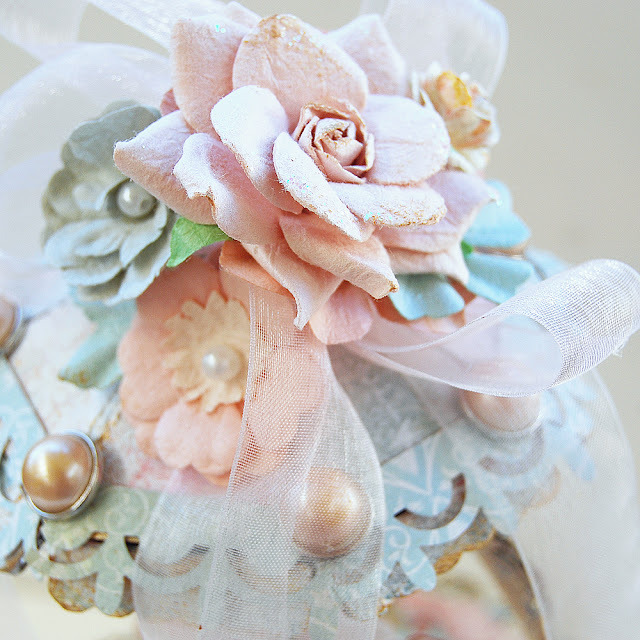 Creating with Prima products is always a beautiful creative journey for me. 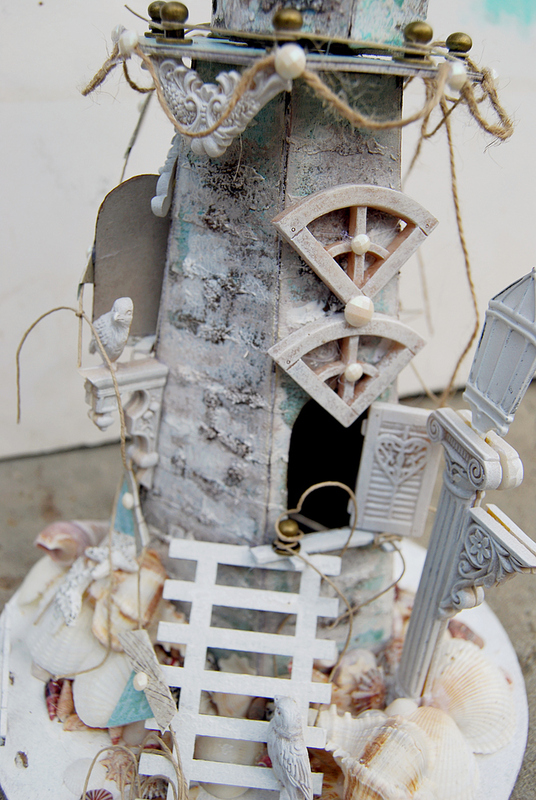 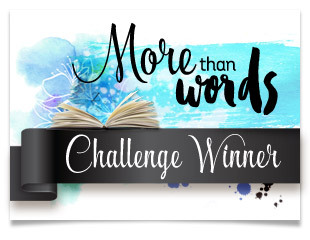 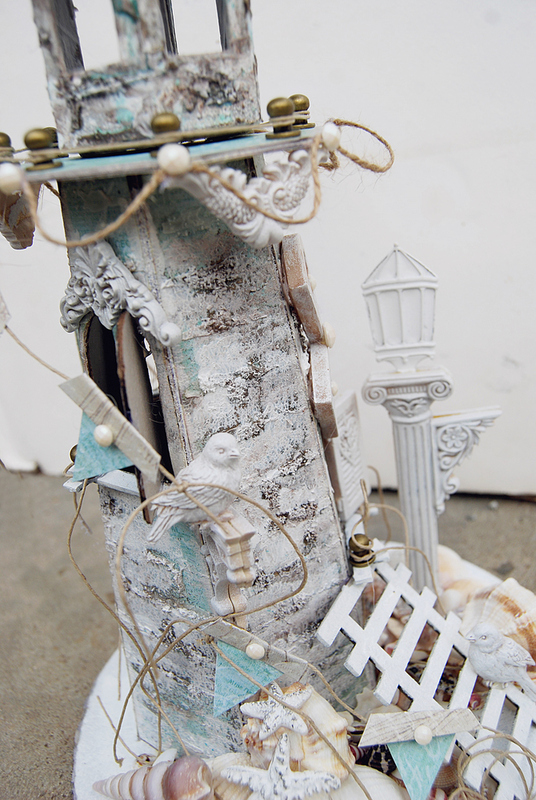 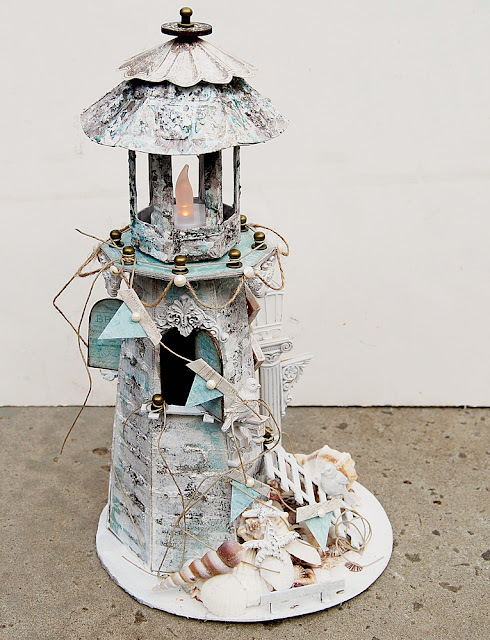 I did have so much fun putting together these projects that are reflective of my creative style. 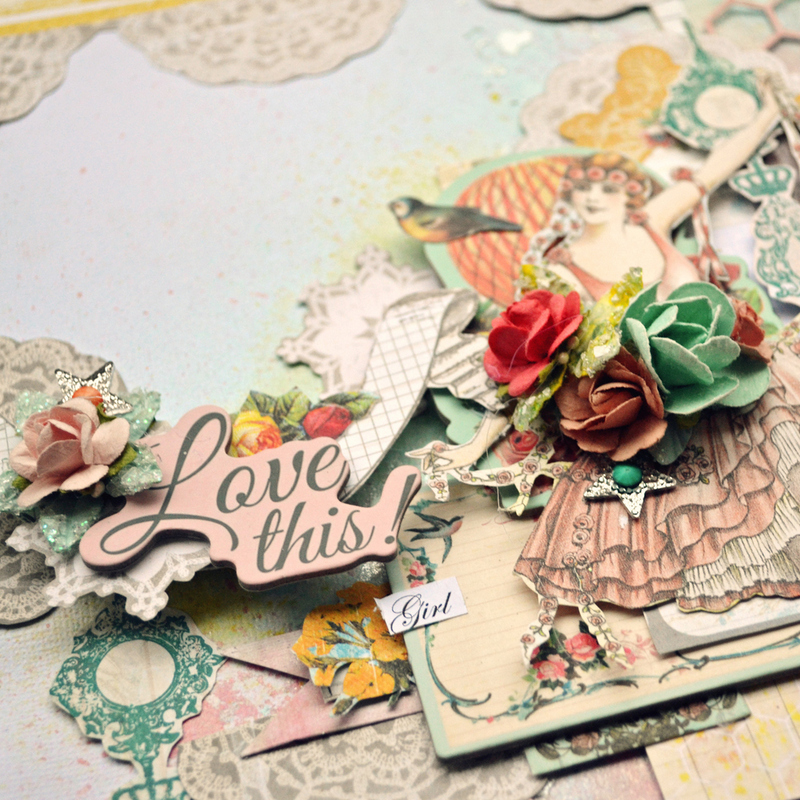 Thanks so much to Prima for the opportunity of applying and it is with much appreciation for the time you have taken to view my projects. Thank You for your consideration.